Team Bath judoka Prisca Awiti-Alcaraz claimed the first Continental Open title of her career when she struck gold at the Santiago del Chile Panamerican Open. The University of Bath Sports Performance graduate, who represents Mexico on the international stage, overcame Argentina’s Agustina De Luca and Hannah Martin of the United States on her way to the -63kg final. She then defeated Ecuador’s Estefania Garcia to secure the gold medal, an improvement on the bronze she had won at the Panamerican Open in Cordoba, Argentina the previous weekend. 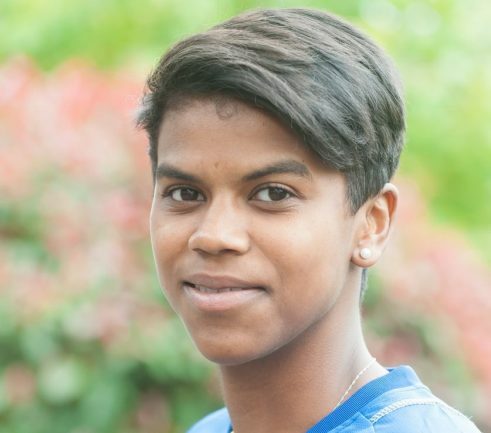 Awiti-Alcaraz, who was supported by a King Scholarship during her studies, is now up to 55thin the world rankings as she targets qualification for the Tokyo 2020 Olympic Games. Visit www.teambath.com/judo to find out more about the judo programme at the University of Bath.